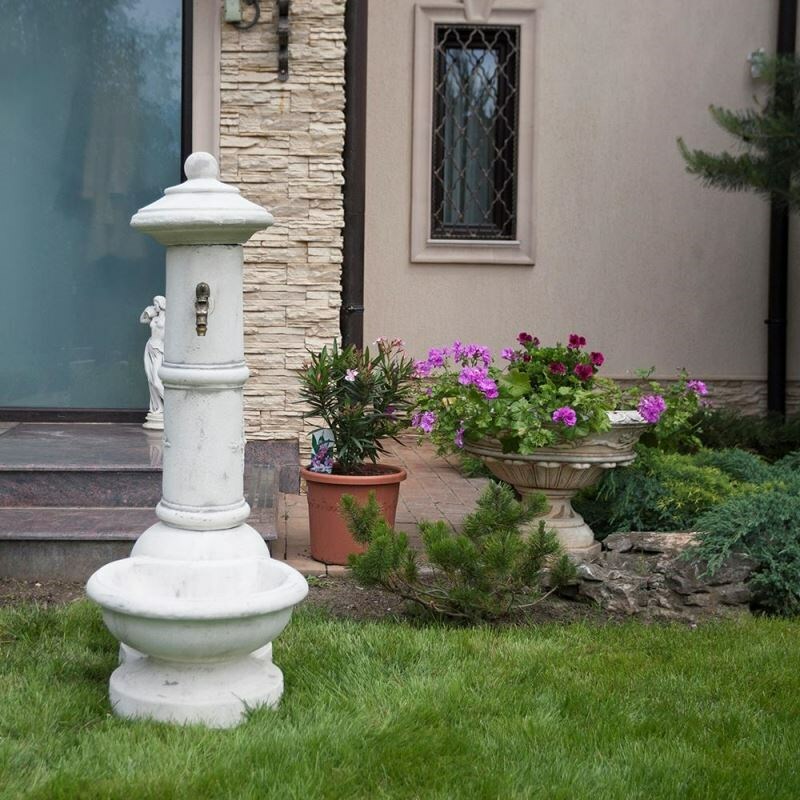 In yard arrangements, the details can amplify or can diminish the personality that you wish to impose on your interior design. 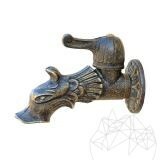 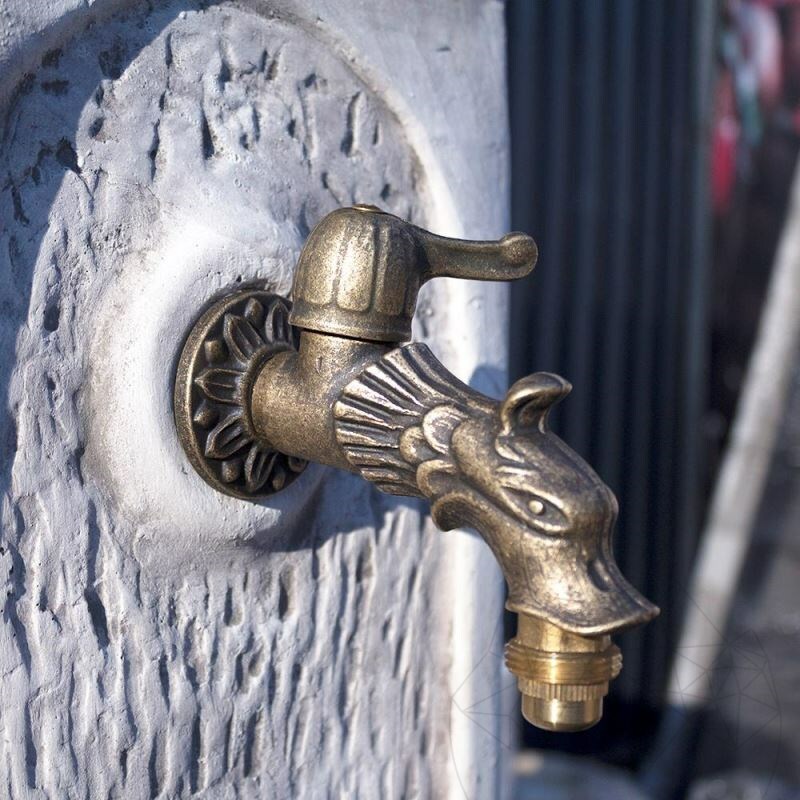 For this reason, the “Lion” water tap, both resistant and well done, can represent a welcomed touch. 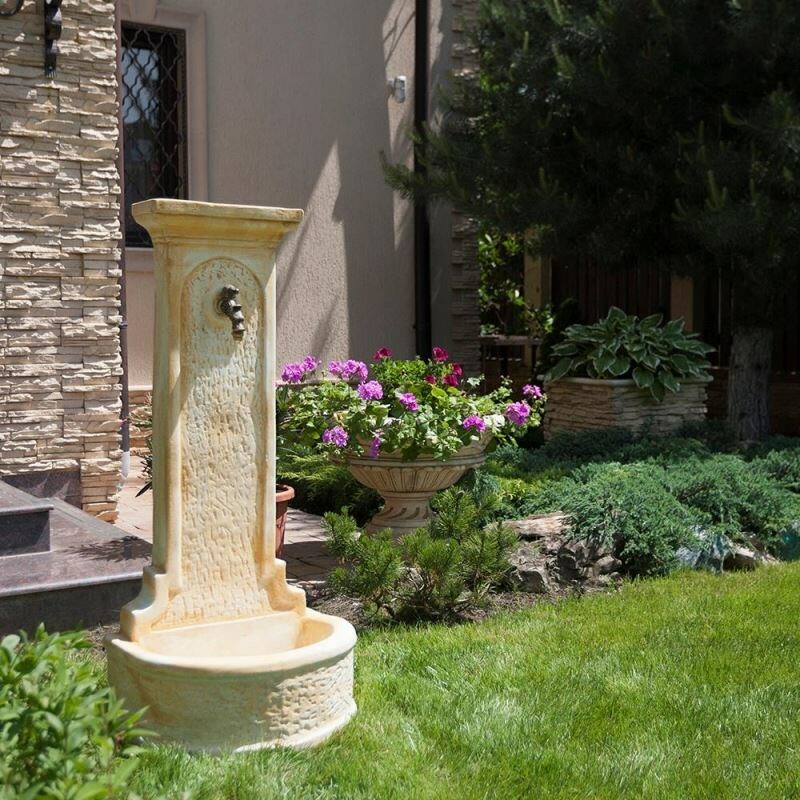 Let your style manifest itself when landscaping your garden. 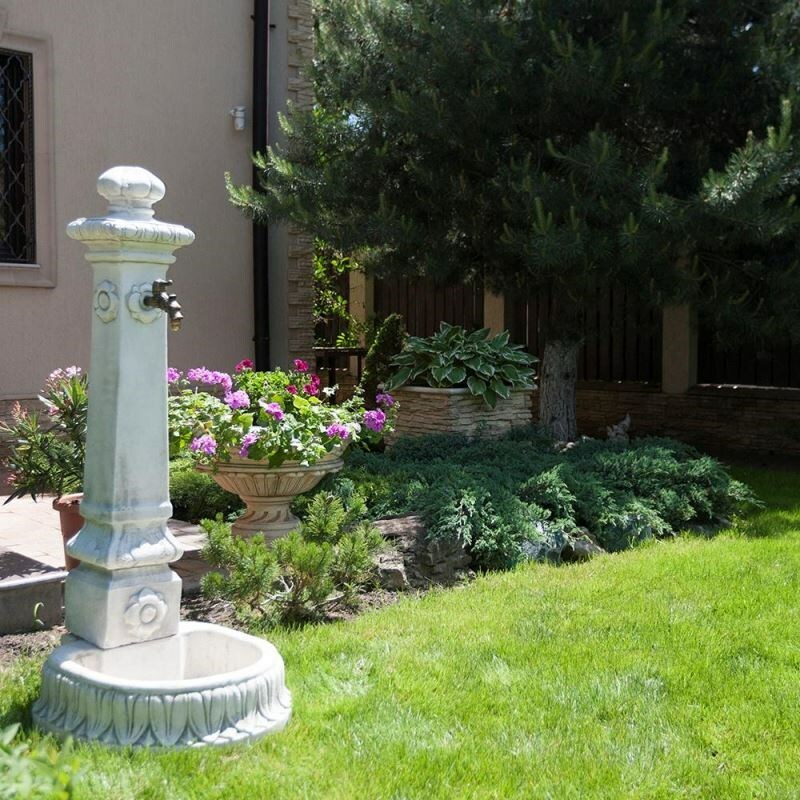 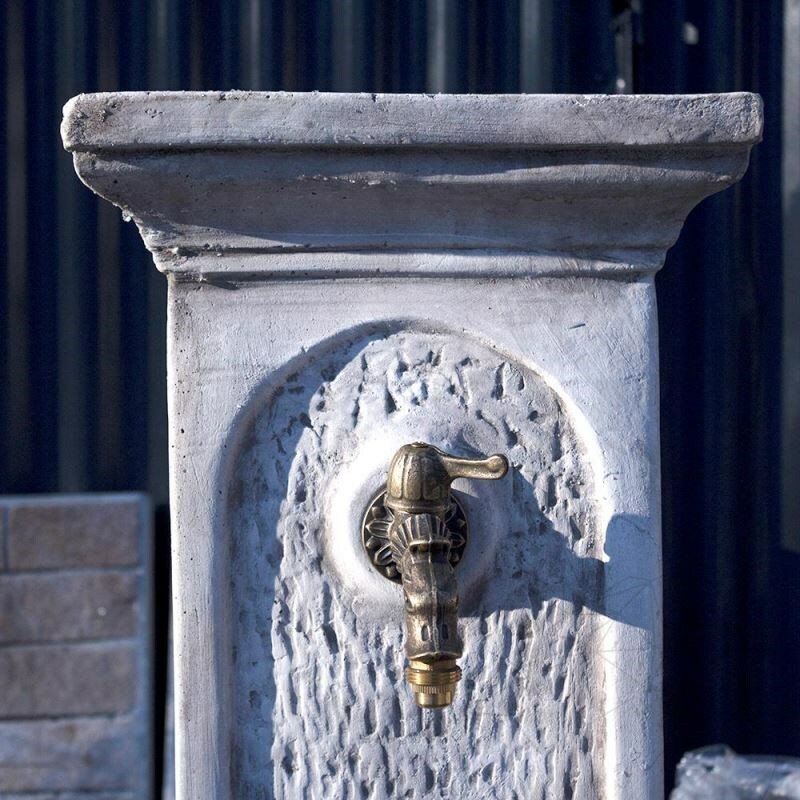 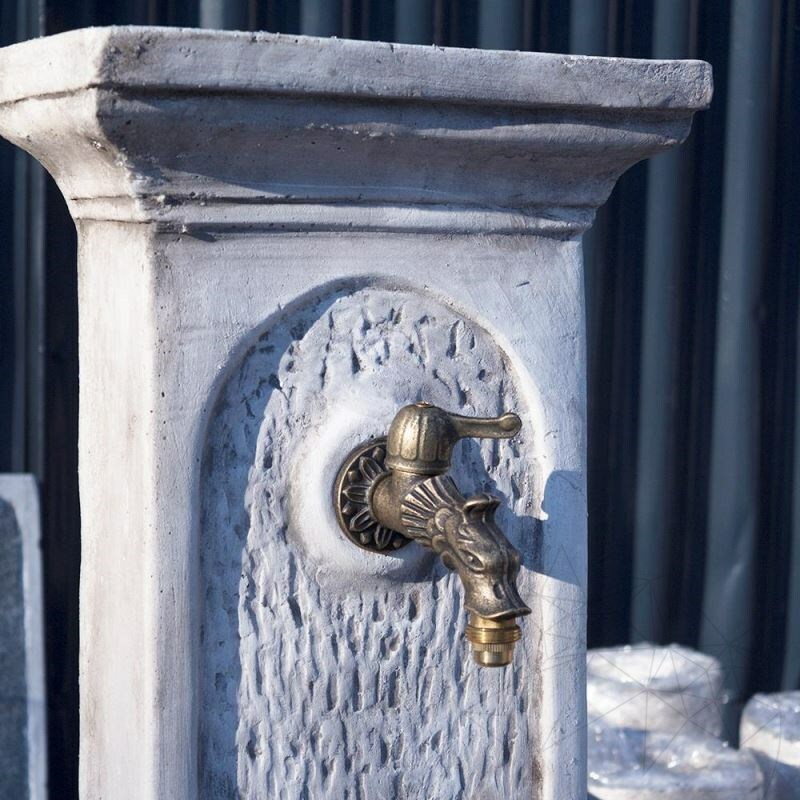 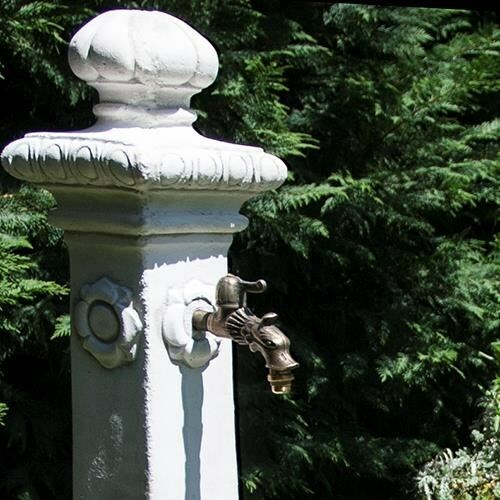 This water tap is only one of the garden ornament arrangements from our offer.